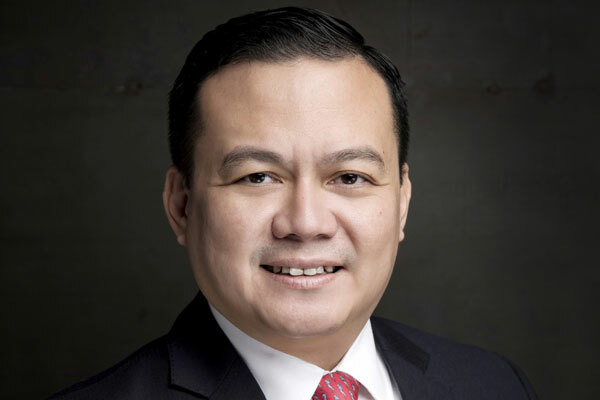 The Ascott Limited has bolstered its Dubai-based executive team by appointing Cyril Warsono as business development manager to assist in increasing the portfolio of properties across the Middle East and Turkey. Originally from Indonesia, Warsono is a seasoned hospitality professional with more than 20 years’ international experience across all facets of the industry and has worked for prominent global hospitality brands throughout Europe, North America, South-East Asia, Australia and the Middle East. “I am very excited to join the Ascott team,” said Warsono. “The group has gone from strength to strength in the past four years and is now one of the leading serviced accommodation players in the Middle East." “This dynamic region continues to offer vast potential for Ascott to expand its presence. My goal is to build upon the success the team has already achieved by identifying new management opportunities and partnerships in the GCC nations, as well as develop the group’s property portfolio in newer markets such as Turkey,” he adds. Warsono kick-started his career in hospitality in 1995 as food and beverage trainee at the Kapplerhof Hotel in Switzerland. Progressing quickly through the ranks, by 1999 he was food and beverage outlets manager at The Westin New Orleans, US; and general manager of the Meritus Surabaya City Centre in Surabaya, Indonesia in 2012. Prior to joining Ascott, Warsono was the Dubai-based area manager, Pre-Opening (Middle East & Africa) at Frasers Hospitality. Vincent Miccolis, Ascott’s regional general manager for Middle East, Africa and Turkey, commented: “Ascott has been expanding aggressively in the Middle East. In 2017, we successfully rolled out operations to Turkey, and last year to Africa – both of which are poised to be fast-growth and high yield markets.